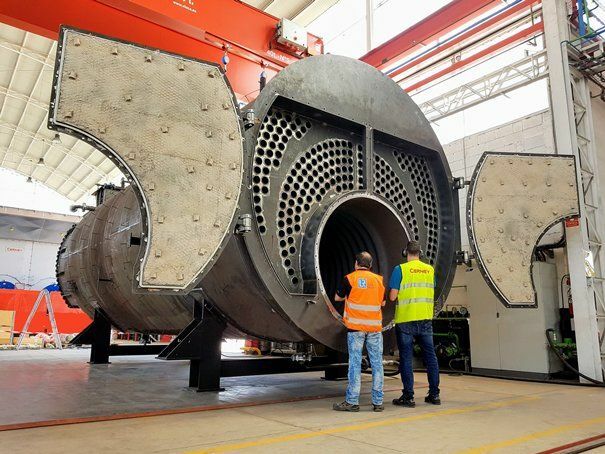 In CERNEY we specialize in the design and manufacturing of high-performance Large Firetube Boilers for steam generation. We offer individualized solutions for each customer and we adapt to their real needs covering a wide range up to 38 MW of thermal power. Seeking to maximize the efficiency, reliability and useful life of the installations, in CERNEY we design and manufacture all equipment necessary and appropriate for our products. 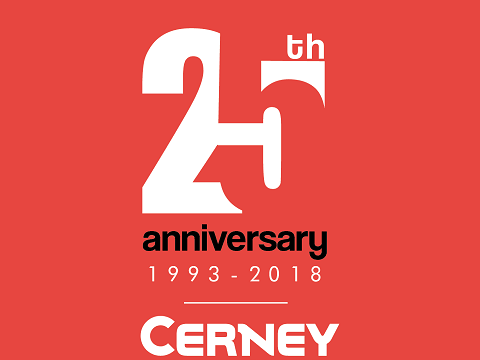 CERNEY keeps you up to date with our new products and other news and current topics that enable us to maintain close contact with our customers. The quality assurance and certification of all our products is the key to our success in the international environment in which we operate. +34 976 573 576 Cerney S.A. Copyright © 2019 Cerney, S.A. | All rights reserved.